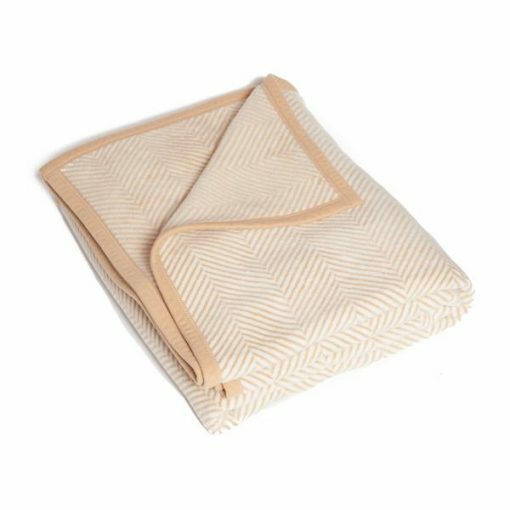 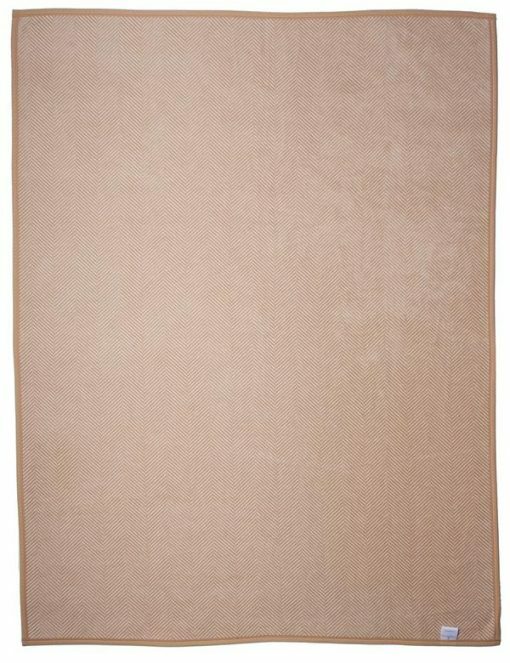 Our soft, designer Harborview Herringbone Beige Blanket and Throw adds beauty and warmth to any room in your home. Our soft, designer Harborview Herringbone Beige Blanket and Throw adds beauty and warmth to any room in your home. 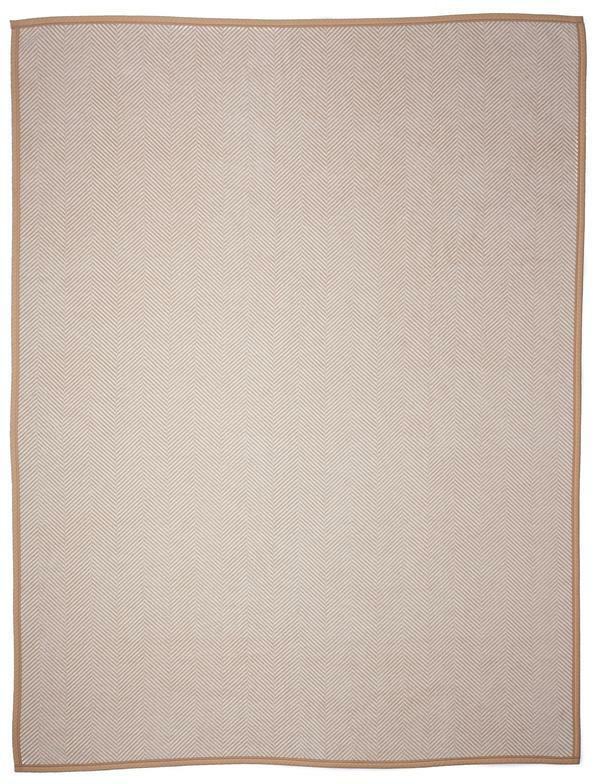 Our beige and ivory herringbone pattern offers sublime comfort to any chilly summer day or cold winter evening. 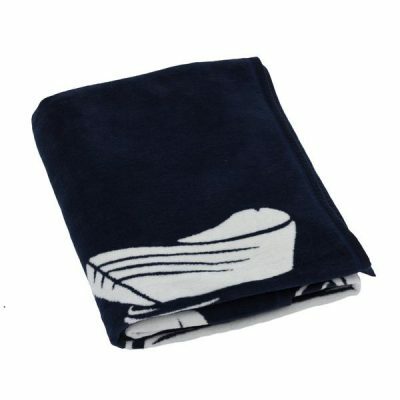 ChappyWrap’s reversible and jacquard woven oversized blankets are beautiful and plush, yet durable. 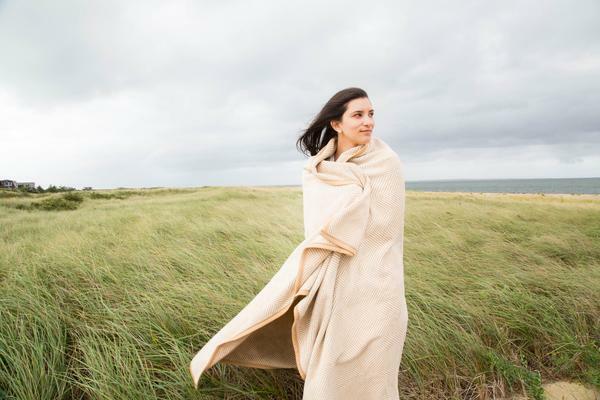 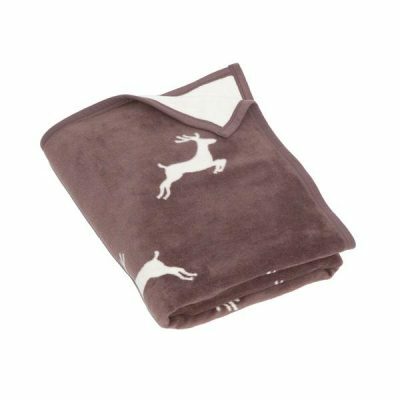 Each blanket is made with our exceptional cotton blend and is machine washable. 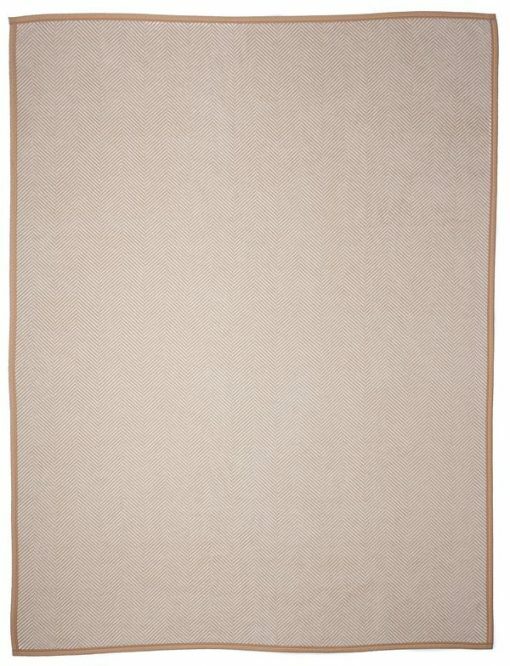 Measuring 60” X 80” our blankets are big enough to share life’s perfect moments with family or a loved one. 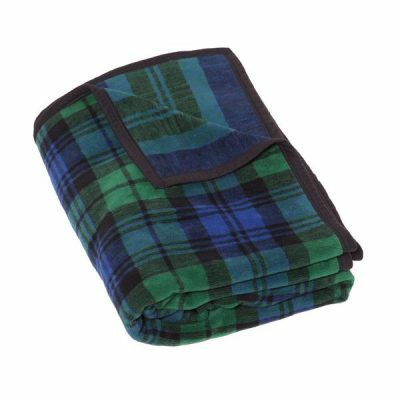 ChappyWraps are large enough to completely cover a twin bed or act as a blanket topper for the end of a queen or king mattress. 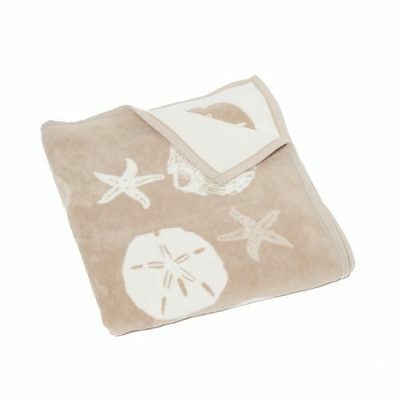 Designs like our Harborview Herringbone pattern are specially crafted to add beauty for homes at the shore or in the country.